NAIROBI, Kenya – As we start 2019, it is an opportune time to reflect on the year that was and forge the way forward. The crypto-economy celebrated its 10th birthday in 2018, reaching a total market capitalization of approximately $138.6 billion (KSh 14.2 trillion). In spite of a fluctuating market, one of the leading global peer-to-peer Bitcoin marketplace, Paxful, saw an upswing in activity, driven by African consumers in which servicing the underbanked resulted in significant gains. Africa conducted 6.5 million trades in 2018, an average of 17000 trades a day. Africa will continue to lead: The aim of the cryptocurrency revolution is to make the global economy more accessible. Africa has emerged as a leader in this space, with the highest number of new subscriptions at Paxful last year. Africa accounts for the highest number of new subscribers to the Paxful portal per month with the total number of transactions from African consumers at roughly KSh7 billion per month, culminating in an increase of 225% new users in the last 12 months. Africans are using cryptocurrency to satisfy both personal finance needs and entrepreneurial ventures; transferring goods, services, and money domestically as well as globally. There is also an emerging generation of Africans buying crypto as investment vehicles into promising block chain start-ups. 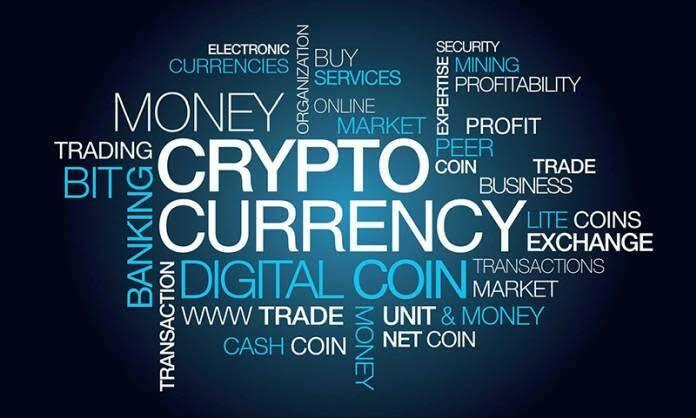 A relatively small number of Africans trade digital currencies speculatively for profit. “At Paxful, we aim to continue leading the charge in demonstrating how bitcoin can be used for good. We plan to grow our pioneering #BuiltWithBitcoin charitable program to encourage the cryptocurrency sector to contribute funds for humanitarian projects with a focus on building schools and providing bursaries for disadvantaged children,” said Ray. Paxful is a peer-to-peer bitcoin marketplace and bitcoin wallet that brings the sharing economy and frictionless cryptocurrency commerce within easy reach of everyone, especially the underbanked. It enables buyers to purchase bitcoin directly from sellers via more than 300 different payment methods, including gift cards, cash deposits, online wallets or debit/credit cards.